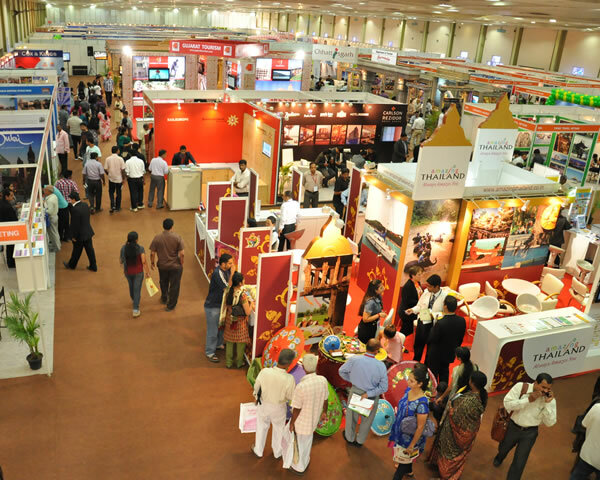 India’s premier Exhibition that showcases of travel, tourism, hospitality, leisure and other related industries. It is aimed at bringing the Industry, face-to-face with the travel trade, Corporate Buyer and the end-customer with the requisite purchasing power. All this in a comfortable and festive ambience that will help forge a mutually beneficial business relationship. You just cannot afford to miss out on this great opportunity to rub shoulders with the crème de la crème of the industry and travel enthusiasts. A rendezvous that will leave an impact on the mind of every visitor and potential traveller.